That cluttered bedroom closet of yours isn’t the only thing in need of a deep, spring cleaning this year. It’s time to run the metaphorical feather duster over your website and clear away the cobwebs that have probably been accumulating since you settled on a domain name. Your website needs a periodic check up to make sure it’s functioning properly and efficiently for both your current and potential customers. While you spring clean your website, take care to improve it’s accessibility, usability and security. Do you have the little green padlock in your address bar? This symbol indicates a website’s security, so if the answer is no, it’s in your best interest to obtain one. Convert your website to HTTPS (hypertext transfer protocol secure) by purchasing and activating an SSL/TLS certificate to safeguard sensitive information (emails, phone numbers, credit card numbers) from internet eavesdroppers. Being HTTPS certified will not only encrypt and protect the important information traveling to and from your server, but it will also give your visitors peace of mind while they peruse your site. Did we mention that Google also rewards HTTPS sites now? 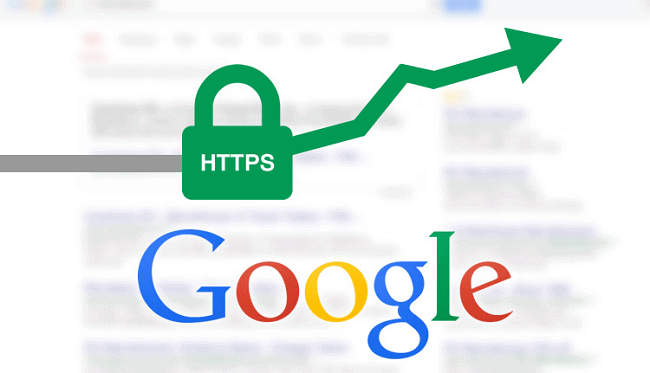 In an effort to promote internet security, Google gives sites using HTTPS a boosted ranking in search engine results. In Google search results, sites with HTTPS will appear higher up than sites without. When was the last time you thought about renewing your domain name or web hosting plan? If it’s been awhile, you’re not alone. Such expirations have a way of sneaking up on us… but staying on top of these deadlines could save you some serious hair-pulling down the line when your domain name is being snagged right out from under you. 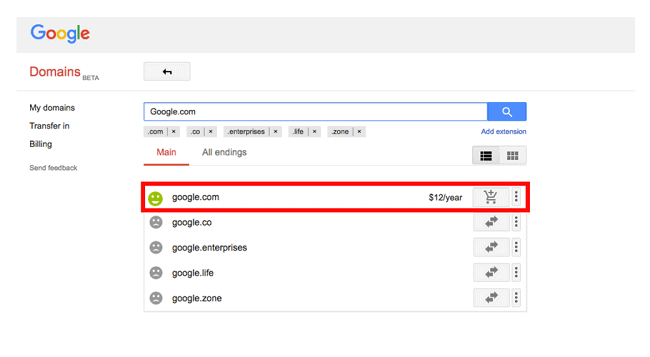 In 2015, Google had its own run-in with domain expirations. An ex-employee bought the site name when he noticed it was up for grabs. His Google.com ownership lasted for just one minute, after which Google finally canceled his purchase and regained control. To avoid slip-ups like this one, set yourself calendar reminders alerting you of approaching deadlines or adjust your account settings to ‘auto-renew’ so you don’t have to remember (or forget). 80% of the web is powered by PHP (hypertext preprocessor), a programming language designed for web development. The following web development platforms are written in PHP: WordPress, MediaWiki, Joomla, SilverStripe, Drupal, Moodle and more. If you use any of these platforms, you could be due for a PHP tune-up. PHP 7.0 is faster, places less demand on your servers and offers features that simplify web development projects. Upgrading requires a bit of time and preparation, but the results could make the difference for your website’s speed and functionality. In a recent study, Google found that 53% of mobile site visitors will leave a page if it takes more than three seconds to load. You might not know it, but your website’s images could be bringing down your site’s download times and deterring site visitors from sticking around. It’s crucial that you skim through your site and make sure all of your photos are compressed to a size that’s optimal for downloading. If you can, reduce your images to 750 kilobytes or lower. Otherwise, aim to make images 10-20% smaller than their original sizes. Image compression apps like TinyJPG and Compressor.io, can also analyze your images and reduce file sizes without compromising quality. Even if you have the most clever 404 page, your visitors are still going to feel a little irritated and inconvenienced when they can’t find the content they went looking for. As pages shift and expire, it’s inevitable that your website will acquire broken links. Browse your website for such errors or enlist the help of a free broken link checker. 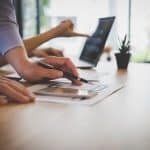 Since maintaining your website’s credibility is vital to your business’s success, you might even want to make these broken link checks a monthly routine. Ignore, ignore, ignore. The button we hit over and over again when those frequent software update alerts appear on our screen. But most of these software updates are designed to decrease security vulnerabilities, so ignoring these updates could mean opening up the virtual door to hackers. Performing software updates can not only ensure your site’s security, but they can also add new features and improvements to your website. 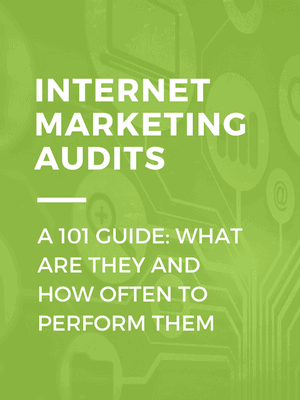 Your analytics data tells you which pages are drawing the most traffic and which pages aren’t performing well. Analytics can also reveal your audience demographics and show you what kinds of devices visitors are using to access your site. By gathering these insights and determining what’s working and what’s not working, you can fix your weak spots with confidence and ease. 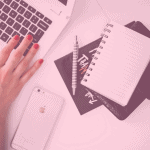 Since you’ve begun writing content for your website, you may have perfected your grammatical skills and tightened your handle on the English language. So, there might be some glaring discrepancies between your content now, and your content then. 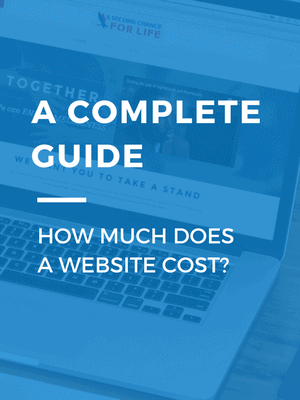 Sift through your website’s copy to ensure consistency. Wording, grammar and voice should be uniform in product descriptions, blog posts and other written sections of your website. Make sure your company contact information is also relevant and up-to-date. 77% of Americans own a smartphone. This means that the mobile version of your website should be just as accessible, usable and pretty as the desktop version of your website. Use your own mobile device to check the viability of your website. Are the buttons big enough? Is the menu easy to find? Make adjustments to appease the mobile user. 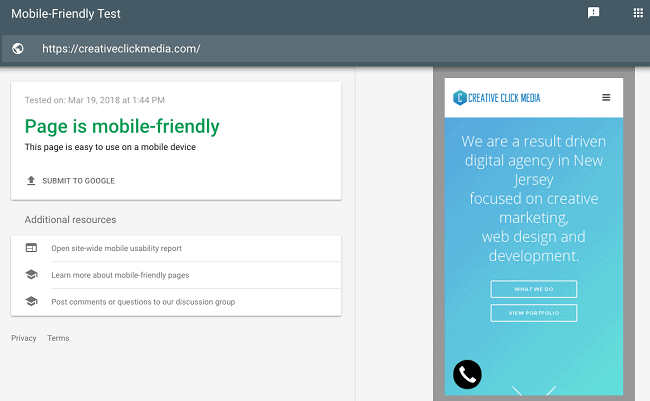 Google even offers a ‘Mobile-Friendly Test’ tool that will analyze the mobile functionality of a website. You simply enter the URL of the website you wish to test and the tool will display a screenshot of the mobile site, along with a list of problems mobile users are facing. Browse old blog posts and look for ways to incorporate them into your newer posts. For example, say you recently posted an article on your website about an update from Instagram. You look back at your older blog posts and notice there is an informative article on a different, related announcement from Instagram. This is a perfect internal linking opportunity. 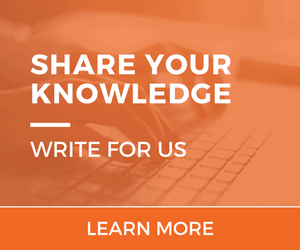 You would simply copy the link to this older article and include it as a hyperlink in the newer article so that the reader could easily access your past work on a related subject. Internal linking will increase the navigability of your website, establish a consistent information hierarchy and increase your search engine ranking. 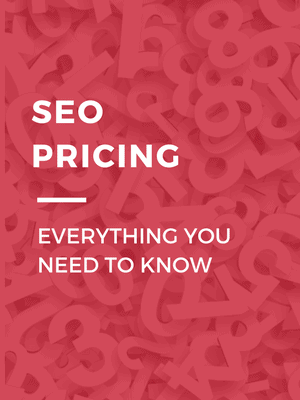 When visitors are led from one page of your site to the next page of your site, they’re also spending more time with your brand, which could mean a sale down the line. 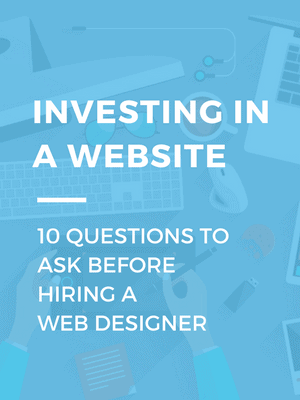 Ready to Spring Clean Your Website? Need a hand tidying up your website this spring? Creative Click Media offers extensive security and maintenance services essential to your website’s continued success. We’ll administer monthly scans to bolster your website’s security while regularly implementing software and plugin updates. Contact our team today to get started!